After carrying out market research on consumers nationwide, the Sai Gon Tiep Thi Newspaper has chosen 674 enterprises to receive the “Vietnamese High Quality Goods 2007” designation. Included in the list are 574 consumer goods manufacturers and 100 material manufacturing companies. 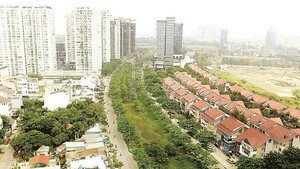 Among them, businesses in Ho Chi Minh City and the Southeastern region account for more than 60% of the total. The Ltd companies make up 33.4%, joint-stock companies 23.1%, private enterprises 4.3%, state-owned companies 16.6%, joint-venture companies 9.1%, businesses 4.7%, co-operatives 0.4% and enterprises with 100% foreign invested capital 8.3%. Collectively, these organizations have achieved a turnover of VND302, 000 billion in 2006, representing a 22% increase over the previous year. 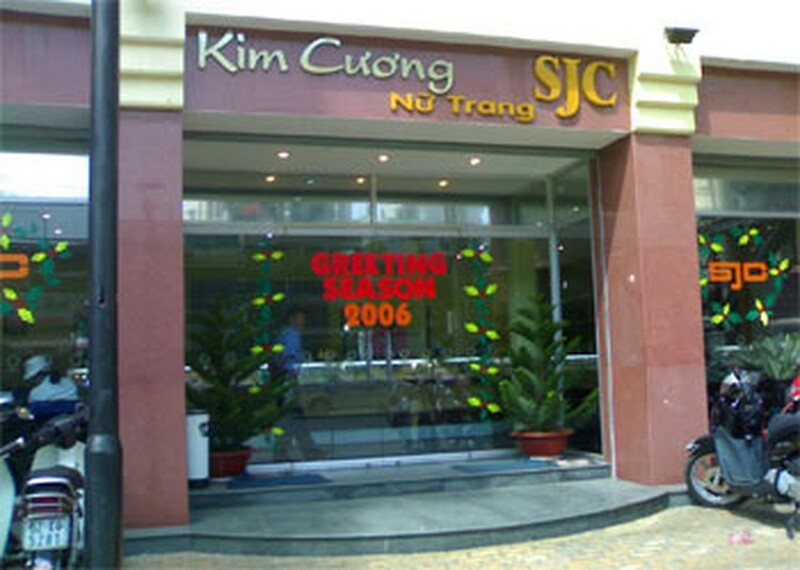 Saigon Jewelry Holding Company (SJC) had the largest turnover at VND16, 150 billion. The list of enterprises achieving the Vietnamese High Quality Goods 2007 title will be announced in a series of events taking place between December 28 and 31. Festivals aimed at honoring Vietnamese high quality goods will be in turn organized in Da Nang, Ha Noi, Can Tho and Ho Chi Minh City, and will be televised live.